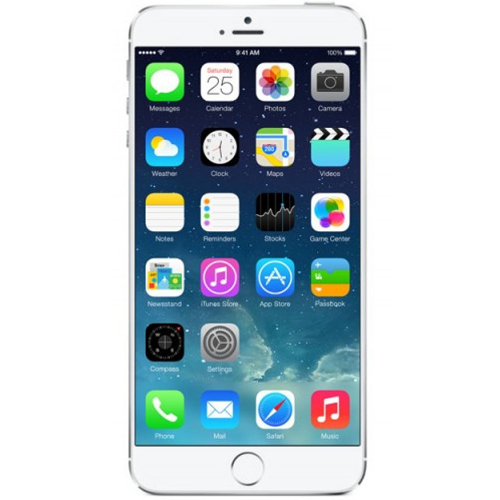 The Apple iPhone 6 Plus has a larger screen, longer battery life and more powerful processor. You will treasure this phone for years (or until the iPhone 7 comes out). So why not protect your iPhone 6 Plus, customize it to meet your style, and make it easier to use? CellPhoneCases.com is your destination for affordable, high quality accessories for the iPhone 6 Plus. We offer microSD memory cards, batteries, car chargers, travel chargers, Bluetooth headsets, handsfrees, Bluetooth car kits, USB data cables, holsters, silicon skin cases, leather cases, styluses and much more.